Young & gorgeous home built by nv homes. Thoughtfully designed open floor plan spread out gracefully over three levels perfect for everyday entertaining. Gourmet kitchen with high-end ss appliances, quartz countertops and huge kitchen island, gleaming hardwoods & deluxe trim work throughout. Grand owner's suite with his/hers closets & luxe master bath. Ensuite baths in every bedroom! Spacious lower level rec/media room. 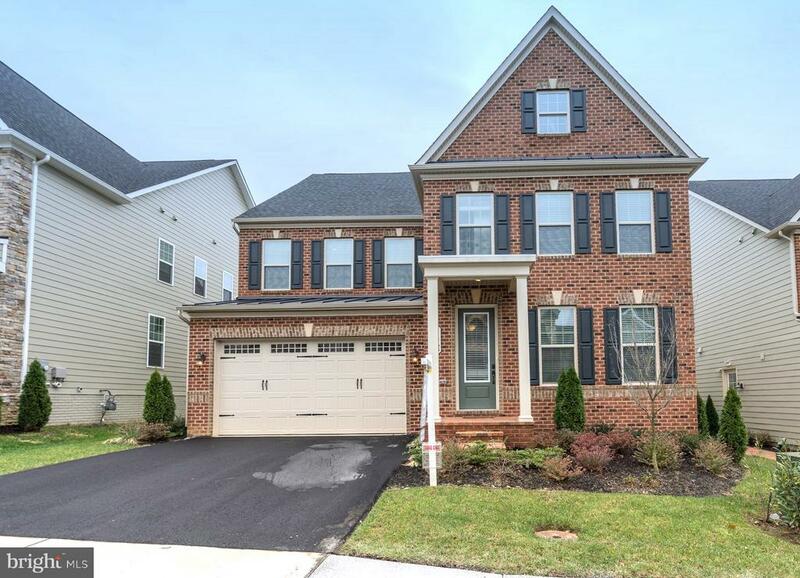 Minutes to wegmans, fairfax corner, fairfax government center. Amazing new home in an amazing location!